Well this is a really interesting one. 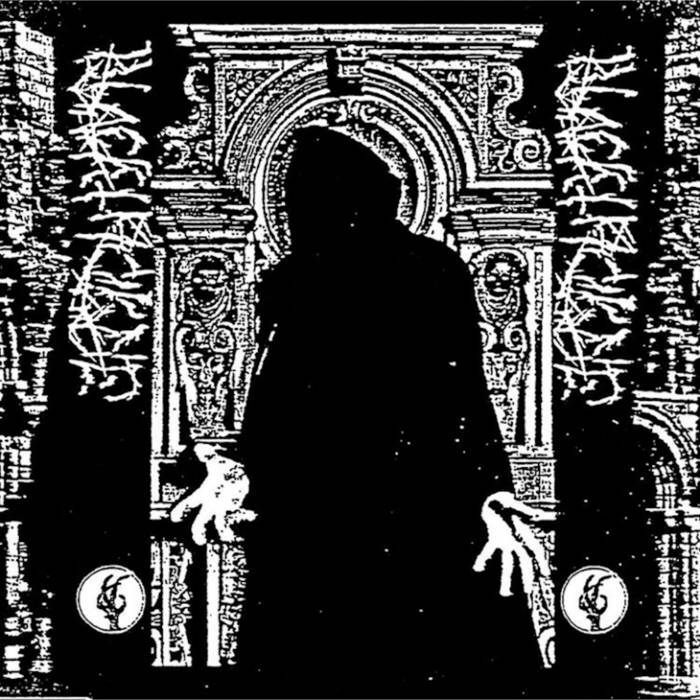 A record that seems to infuse grind with black metal, thrash and powerviolence might normally seem like a hodgepodge, but the guys in Blackthorne make it work. 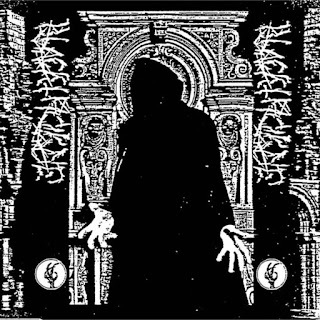 This thirteen minute LP represents some of the most wonderfully vicious blackened thrash this side of Vektor. Embracing the in your face and twisted magic of the blackened thrash genre, the band add technical flourishes to counterbalance ferocious blasts. The grindy magic of these songs is intimidating at times, but it perfectly meets the bands over the top stop/start dynamic. For a record htis extreme it's interesting to see the bands ability to play with color and dynamic interest. While the record certainly has a few super short ragers more developed pieces function as an effective counterweight. Not only that but the more thought out songs seem to speak to a darker unreality, one that might get too weird if it weren't for the grindier elements. That is to say, while this record certainly does showcase a variety of genres, it does it in a way that is surprisingly tasteful. Once more the underground has bared its ugly head and showed us that there is some wonderfully evil music for us to sink our teeth into. I love the hectic magic of this record but I also love the fact that it comes with healthy respect for traditional black metal. In some ways you almost might wonder if Venom was the bands primary influence. It's like this band took all of that pioneering bands ideas to their logical extreme here in order to unleash hell. It's hard not to be fascinated by the various unfolding parts of S/T 003 (The band has a super weird album naming scheme I don't totally get) and the deeper you delve the more you will fall in love.